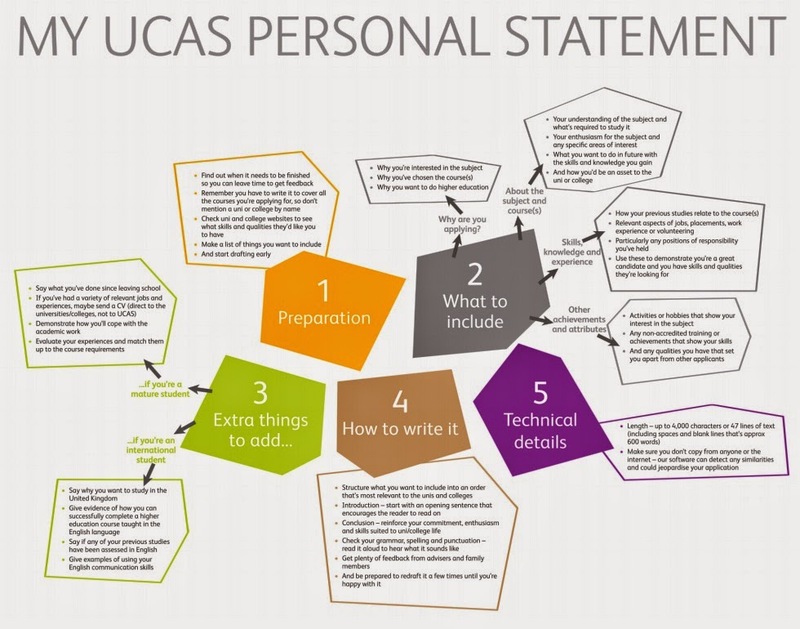 The personal statement is an important part of the UCAS application. It’s a student’s opportunity to describe their ambitions, skills, and experience. However, it’s often the part of the application they also worry about the most. If they’re in need of some inspiration, then look no further – here are the best places to pick up a pointer or two. Planning should start at www.ucas.com/personalstatement. There are tips on how to get started and what to include. It also covers technical aspects to bear in mind, such as the character count. The personal statement timeline is really useful. It’s packed with advice on how to spread out the planning and writing stages so there’s no last minute panicking. A few years ago we asked university admissions tutors to tell us what they’re looking for in the personal statement. The advice they shared has been so well received that it’s still our most popular blog post to date – read it here. Teachers and tutors are well placed to know a student’s strengths and can point out areas and skills a student may not have considered, but are really relevant. Open days are not only a chance to find out what a university has to offer, but also to find out what they expect from their students. If at all possible students should make the time to visit a university and ask as many questions as they can. 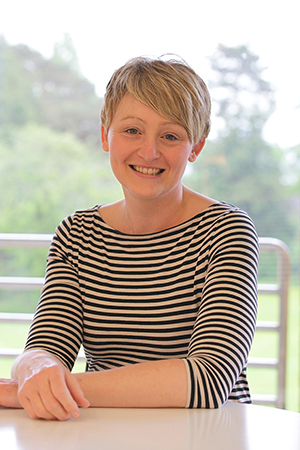 Course tutors can offer advice on what they like to see in personal statements, and what can help somebody stand out from the crowd. Find out when open days are happening in our open days search. This video with Jane Marshall from Imperial College has everything a student needs to know about how to write a personal statement. In less than five minutes you can get some great tips. Although it might look a bit chaotic, this personal statement mind map is a great way for a student to get their thoughts in order. Every course that can be applied for is listed in our search tool, together with entry requirements and a description of what it covers. Students can find the courses they’re interested in and try to match up their strengths and experiences to the course requirements. Once they’ve drafted their personal statement, get your students to read it aloud to people they trust. They’ll be able to offer fresh insight into how the statement flows and any areas that might have been missed.